Guys over at HardwareBattle exclusively gave us the permission to repost their newest story. 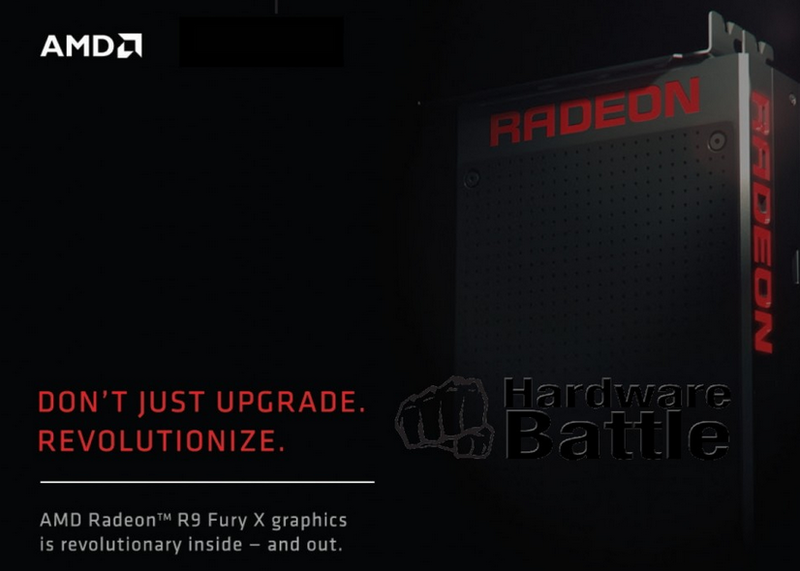 There was debate if Fury is the correct codename for the upcoming flagship GPU, but according to the newest slides posted by HardwareBattle, it seems we finally know the truth. 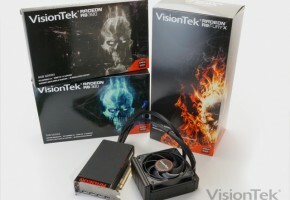 If those slides are legit, and I believe they are (HardwareBattle are quite accurate when it comes to GPU leaks), then it’s confirmed that this tiny Radeon card that were were seeing for the past 2 week is in fact Radeon R9 Fury X.
AMD’s most advanced and innovative GPU to date, AMD Radeon™ R9 Fury X graphics delivers the highest GPU memory and width ever for unparalleled 4K and VR gaming. Push your settings to the max with your ideal screen resolution and config (6K gameplay using AMD Eyefinity technology – no problem! ), and get ready to redefine reality with amped support for AMD LiquidVR™. Exploit DirectX® 12 and Vulkan™ APIs and AMD CrossFire™ and FreeSync™ technologies. 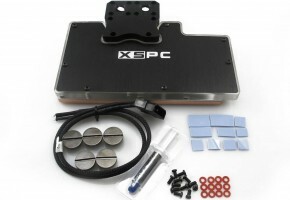 Coveting quiet, mod-friendly and liquid-cooled technology? It’s all here – and with incredible new levels of design flexibility and scale. 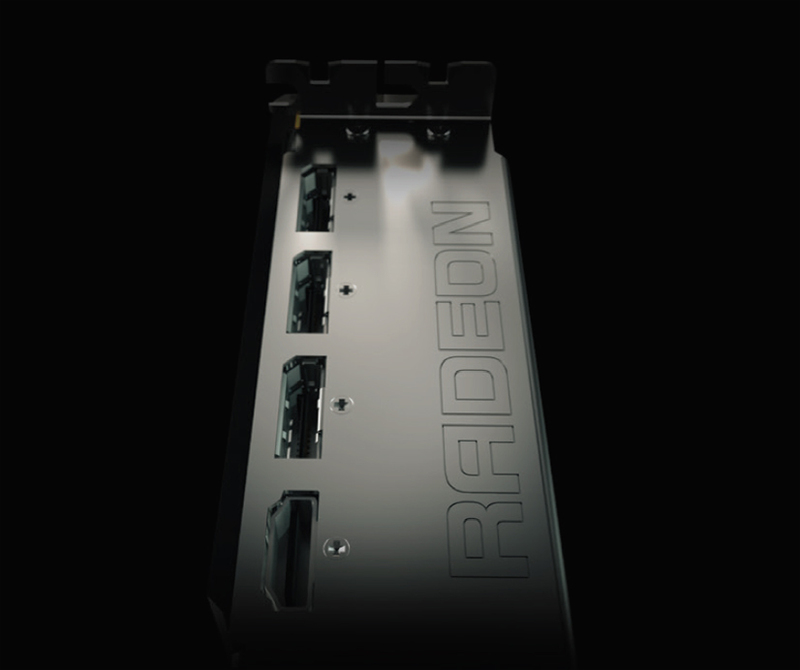 AMD Radeon™ R9 Fury X graphics is the world’s first graphics card to integrate on-chip High Bandwidth Memory (HBM) technology. AMD’s lastest industry innovation delivers more than 3X the bandwidth per watt over GDDR5 and a 4096-bit memory interface for incredible new advances in power and efficiency. AMD Radeon™ R9 Fury X graphics is engineered for 4K gaming, DirectX® 12 and Vulkan™ APIs, max settings, and ultimate monitor configuration flexibilicy. Expand your field of view with AMD Eyefinity technology and experience the smoothest 6K gameplay using 3×1 1440p FreeSync™-enabled monitors. 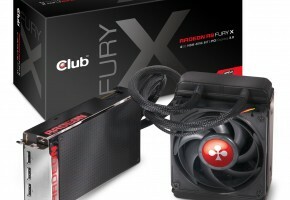 The sleek, envy-inducing new form of AMD Radeon™ R9 Fury X graphics packs an onboard GPU Tach activity meter and LED illumination, plus the raw graphics processing power for a true CPU paradigm shift. 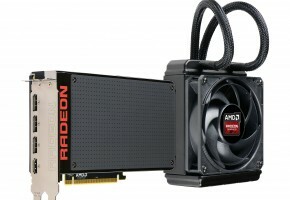 AMD Radeon™ R9 Fury X graphics is blazing the trail in virtual reality. AMD LiquidVR™ ensures world-class VR experiences with low latency and a broad level of head mounted display compatibility. Now, here’s the official render of Fiji silicon. 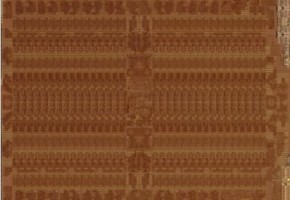 We can clearly see 4 HBM stacks like we saw during official presentation by Lisa Su at Computex. Now a closer look at Fury X display connectors. 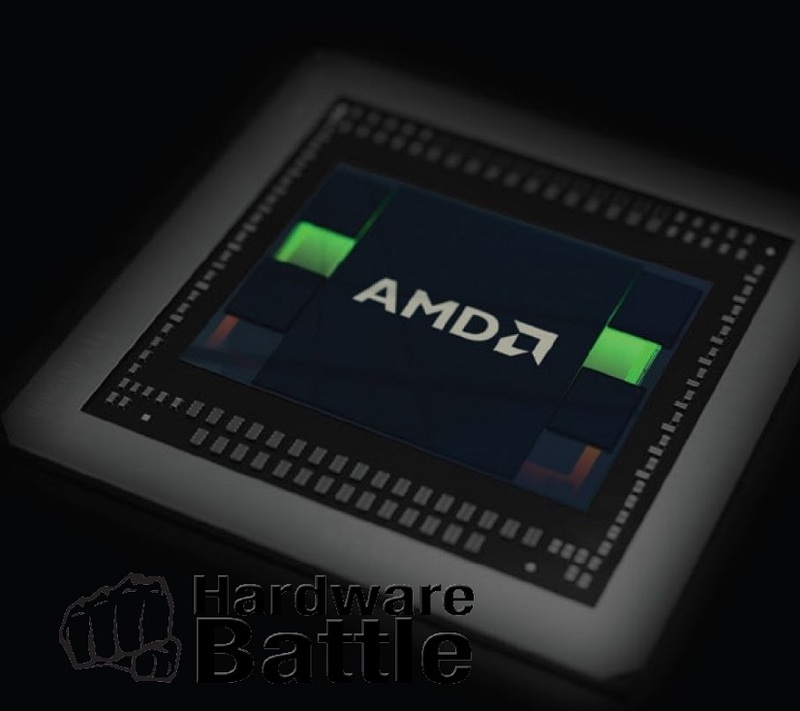 AMD Fury X has 4 display outputs, three DisplayPorts and one HDMI. Notice there are no perforations on the bracket, which means there is no ‘hidden’ fan on the card, it’s all handled by the radiator and its own fan, which is mounted elsewhere.